BE A PRACTITIONER ~ GET REGISTERED TODAY! 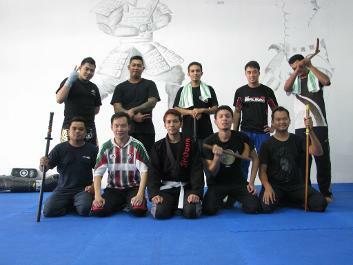 It was developed especially for the military and had to be taught to anyone and in a short period of time. In 1948 the Israeli Defense Force was created to oppose the British Mandate. Imi Lichtenfeld then developed the most efficient system of unarmed combat to be used by the military. 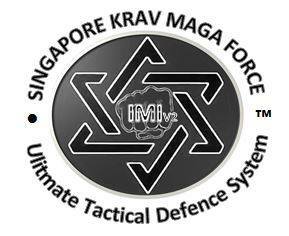 Krav Maga was to provide solutions for obstacles and difficulties that a soldier might face in the battle field, such as rope climbing with weight, landing safely from high jump, taking down an enemy guard and using the rifle as a cold weapon (when you can’t or would rather refrain from firing).